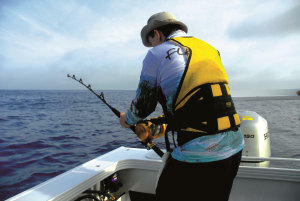 SO you want to catch your first tuna or marlin? 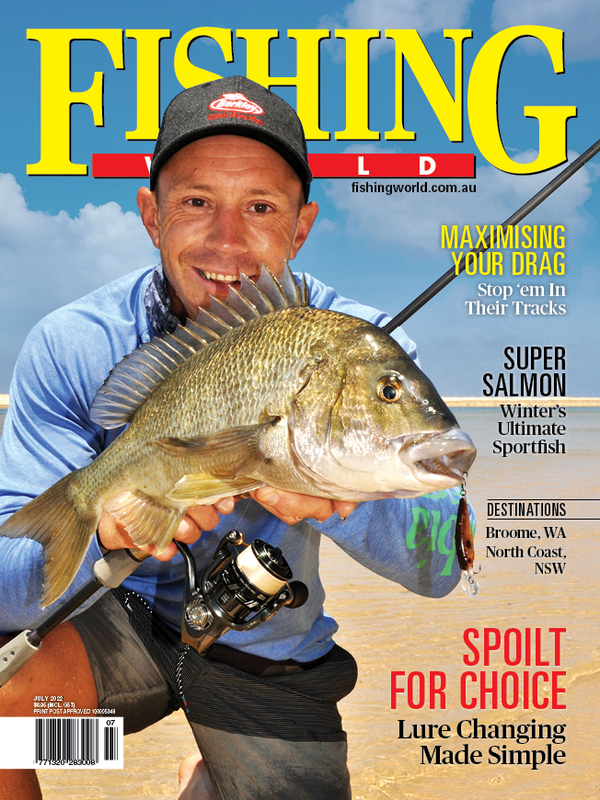 Greeny explains how to get started in the world of game fishing. 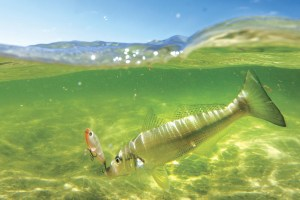 WHITING, one of the country's most popular saltwater targets, are great fighters on light tackle and take a variety of lures and bait. 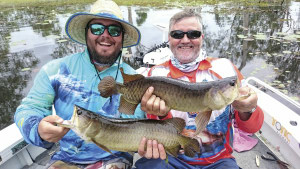 UNLOCKING the secrets around catching jewies isn’t that difficult once you understand the fundamentals and ignore some common myths. 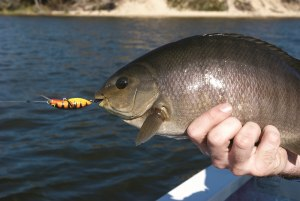 BEN Caddaye leaves his bream lures and braided line at home and becomes re-acquainted with fishing from the ocean rocks. 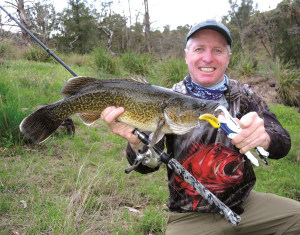 WALKING the banks targeting native species on lures is a simple, effective and fun activity says regular Fisho contributor Mark Williams. 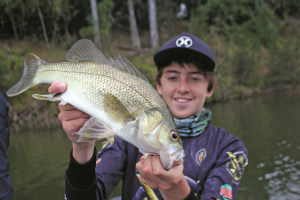 QUEENSLAND'S Mary River is a productive destination for chasing Aussie bass and a diverse list of fun by-catch species. 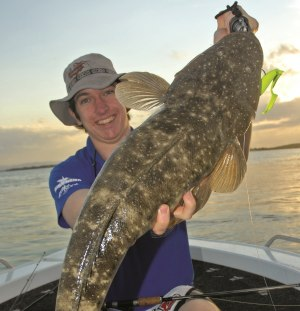 LUDERICK join a long list of traditional "bait only" species which have now become a common capture on artificial lures. Find out how it's done. 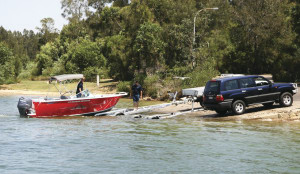 MICK Fletoridis offers some tips on getting your boat in the water efficiently and safely. 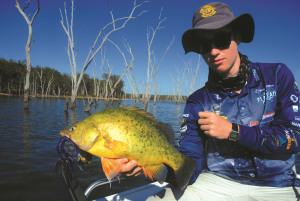 THIS small dam south west of Toowoomba in Queensland offers fishos a productive location for targeting feisty golden perch. EDITOR Scott Thomas went out west the past few days chasing natives along an isolated inland river system. 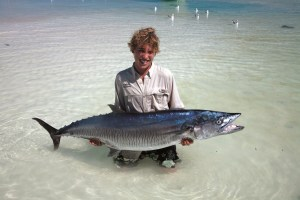 Check out the image gallery and wrap-up from the trip here. 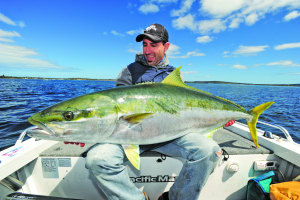 DAVE Rae reveals the best gear and rigs for catching mackerel along Australia's East Coast. 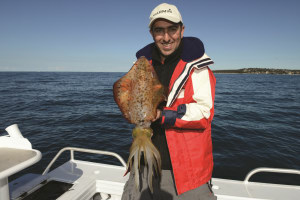 TARGETING squid successfully involves having a good understanding of the inner workings of a squid jig. 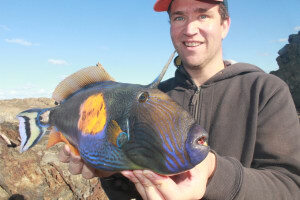 COFFIN Bay in South Australia is one of the state's top fishing destinations with a wide variety of species on tap. 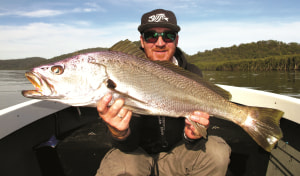 Ian "Big E" Phillips returned from a lap around Australia only to turn around, point the 4WD north, and drive back to Kakadu for an adventure of a lifetime. 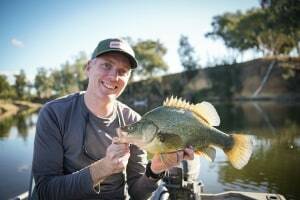 DAVID Green spills the beans on a new technique – the Metcalfe Method – that’s already revolutionising the way big flatties are targeted in shallow water.